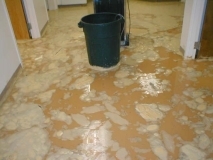 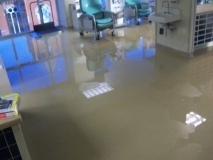 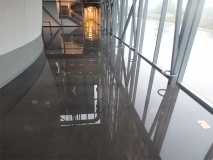 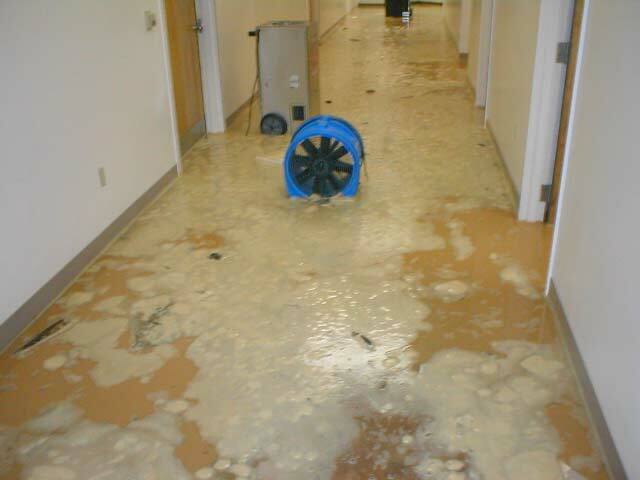 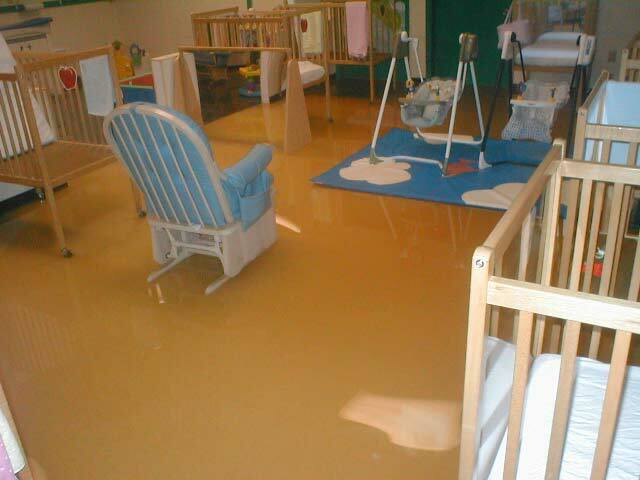 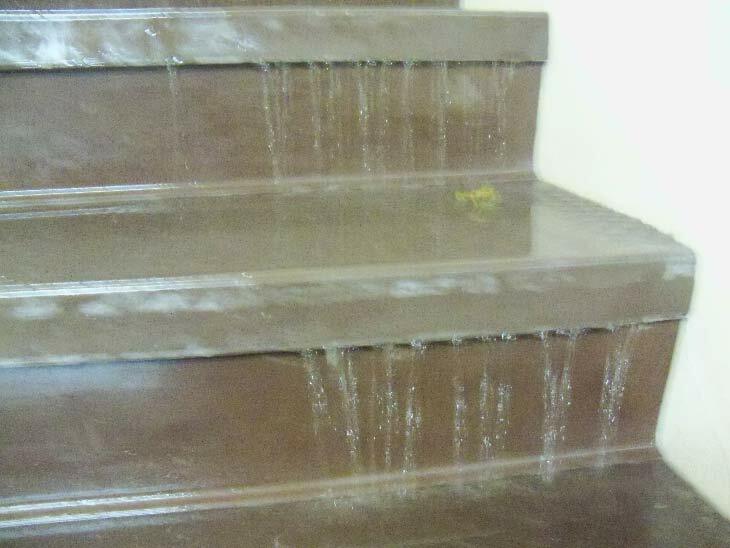 Call 24/7 – Emergency Water Damage Help! 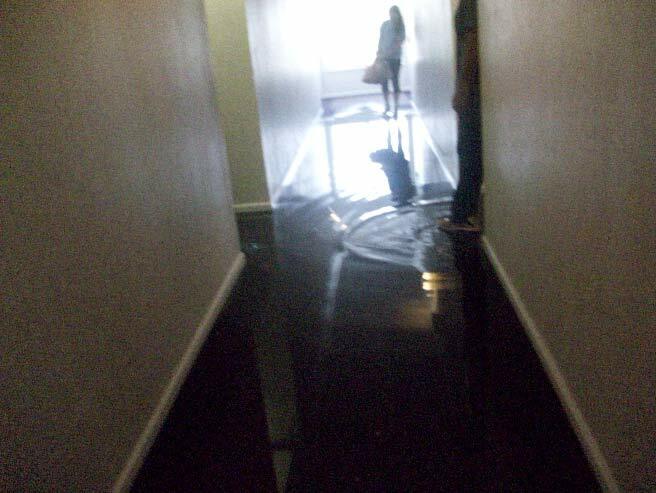 When a water disaster happens, we are determined to make the process easier for you to get through. With our help, we will make sure that your home or business is safely dried and restored to pre-loss condition, all while working with your insurance to make sure the experience goes smoothly. 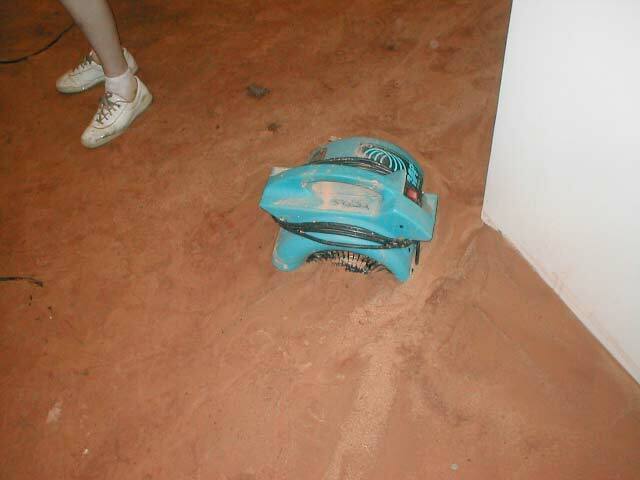 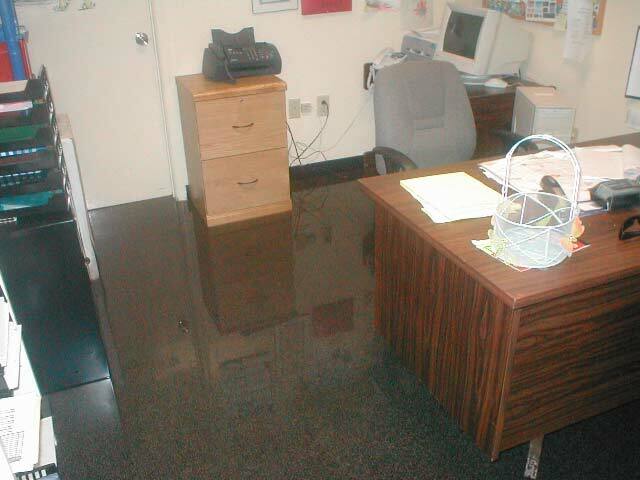 If any of your personal belongings have been damaged, we will work diligently to salvage any of the items possible. 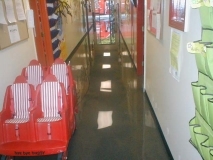 Your property is in the best care when you work with the experienced and skilled team at Sincerely Yours! 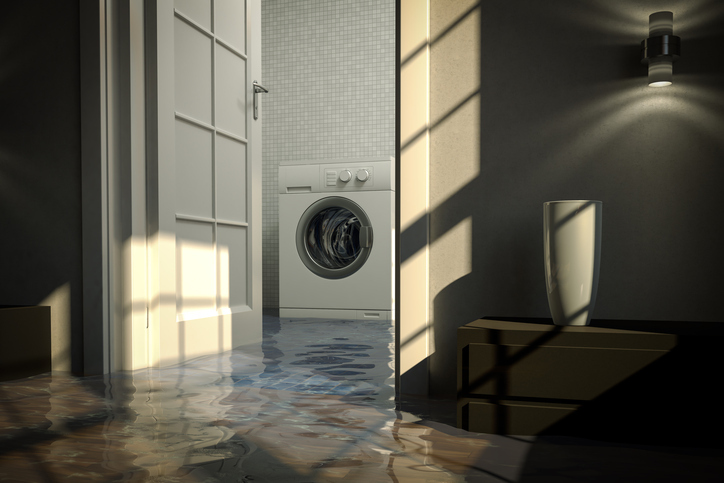 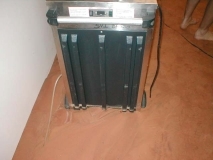 Our water damage restoration specialists use state-of-the-art drying equipment, including thermal imaging. 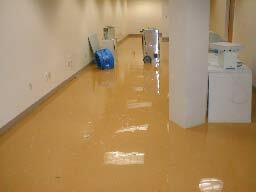 We perform all restoration to your home or business in accordance with the latest revision of the IICRC S500 Standard. 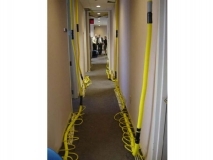 Whether it is one room in your home or a 10-story office building, Sincerely Yours is ready to help! 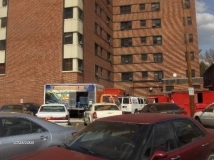 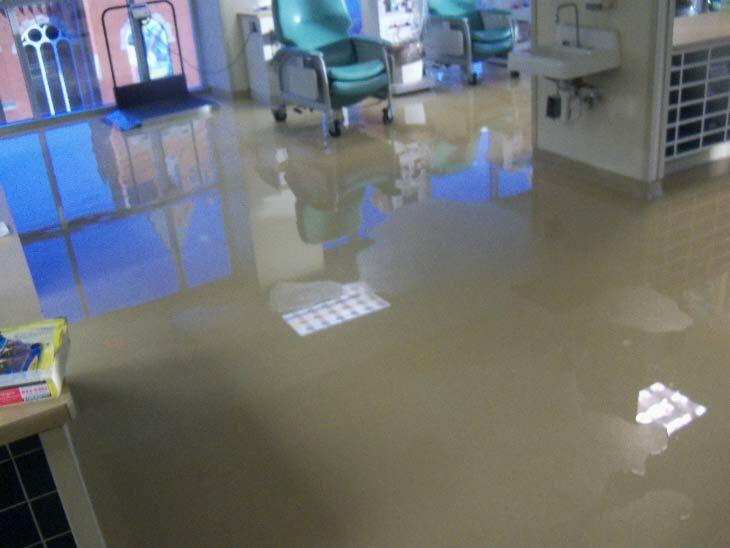 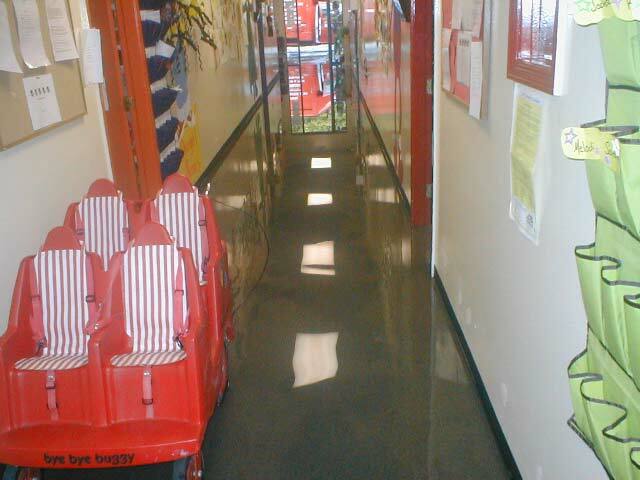 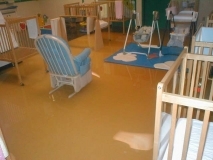 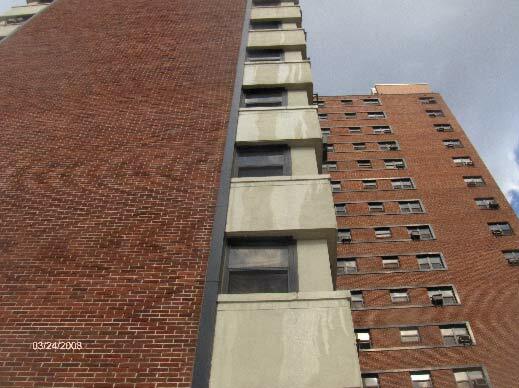 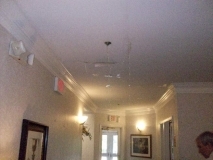 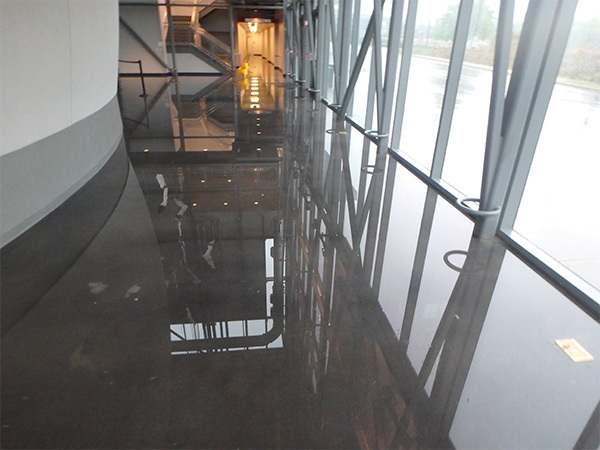 We’ve been handling water damage emergencies since 1959 in the metropolitan Columbia area. 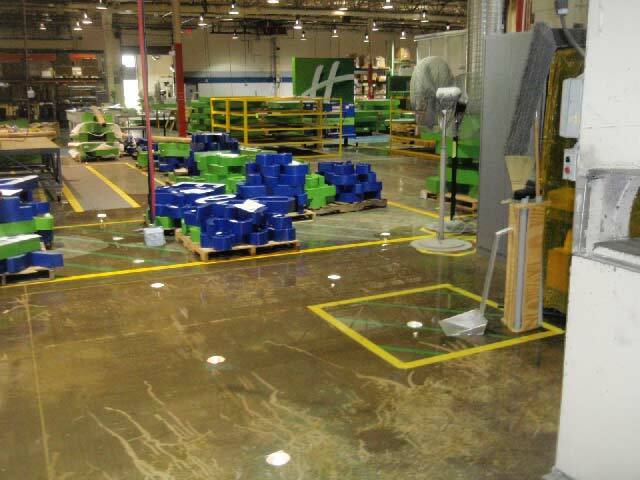 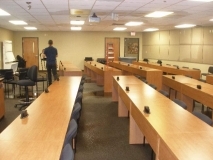 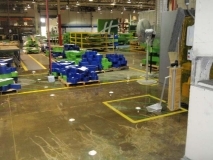 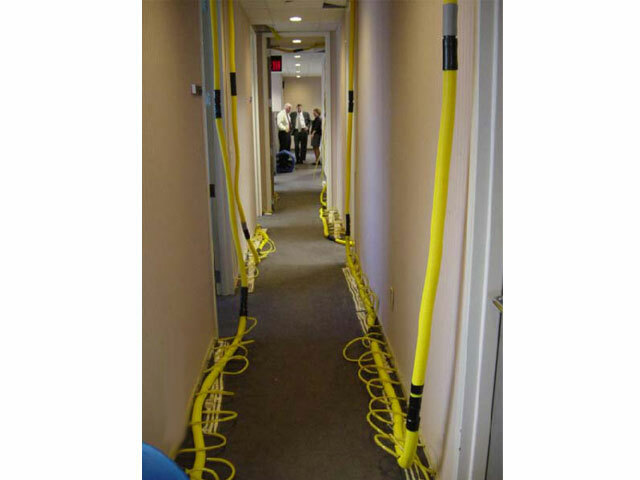 You will find our staff knowledgeable and efficient at restoring damaged areas while following the IICRC S500 Standard. Our thermal imaging devices pinpoint hidden water damage that we can address immediately to save costly repairs later. 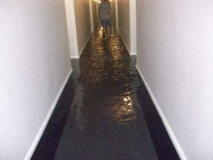 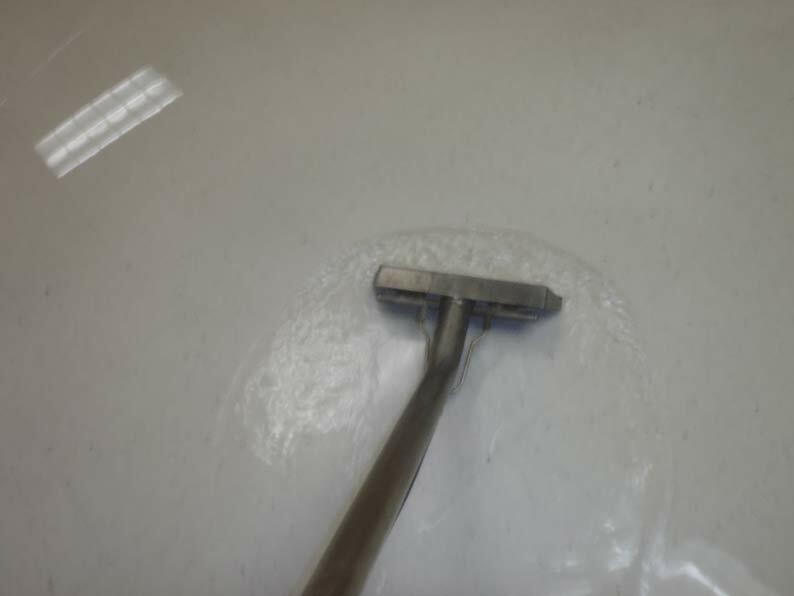 Our team will make sure that the source of the water damage problem is found and fixed so that your property is not at risk of future damage. Call Sincerely Yours For 24 Hour Assistance!